Posted June 9, 2015 by trekkit & filed under Iceland, trekkit. 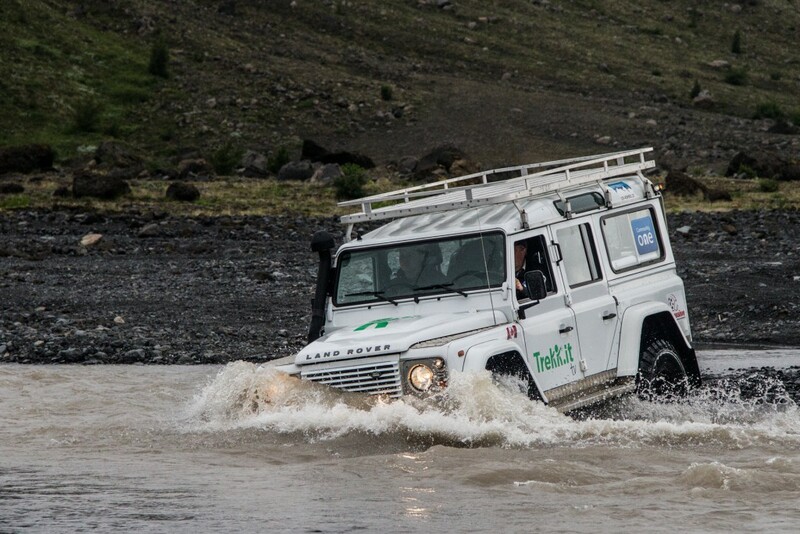 This is the event all the guys were waiting for in Iceland, a serious river crossing. Not just getting the tires wet, but we had unexpected water over the hood! You see … you are supposed to wade into the water before crossing and anything above your knee, you don’t cross, period. And the lady that we rented the rig from said if you roll it you own it! So do we make it? Come watch! Also available on Video on Demand on Bell Aliant FibreOP. Click here to watch past Wonders of Iceland episodes.